What if everything you love could disappear in a minute . . . including you? 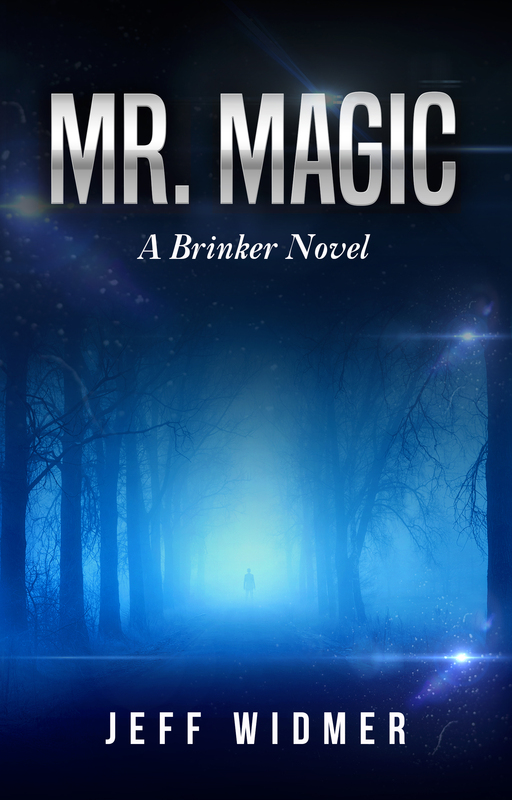 The defrocked journalist known as Brinker finds out in Mr. Magic, available now for preorder and Oct. 1 in print. Discover the ebook on Amazon, iTunes, Barnes & Noble and Kobo. 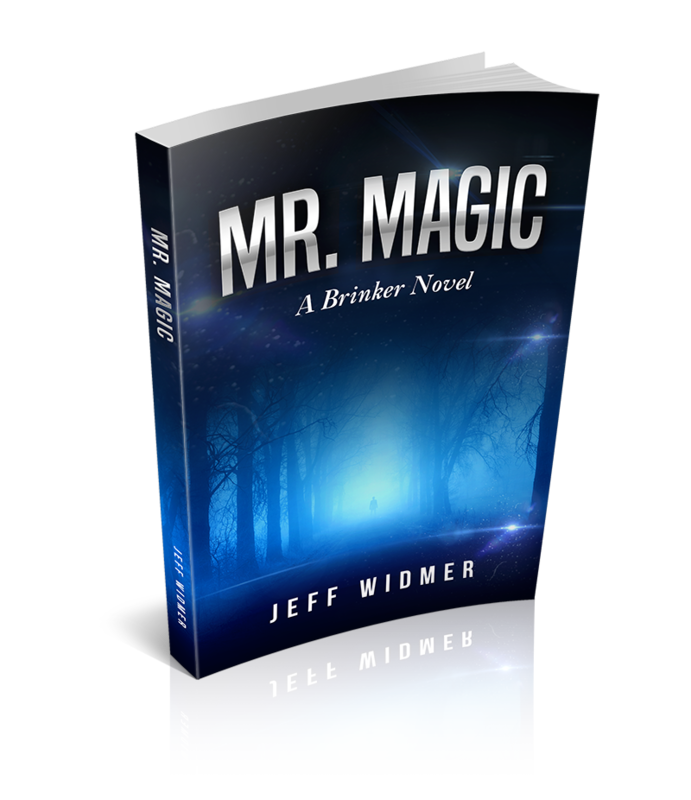 And catch Brinker’s debut in the deceptive world of PR in Mr. Mayhem.